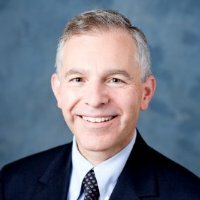 Nationally known specialist in digestive diseases with tremendous contributions to the community. 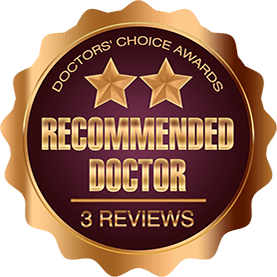 He’s a wonderful physician and contributor to medical field – highly recommended! I highly recommend him as a source of GI knowledge. Great Work ! 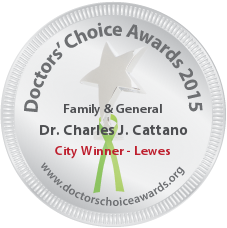 Dr Cattano is providing an excellent service to the public. I recommend Dr. Cattano.